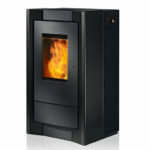 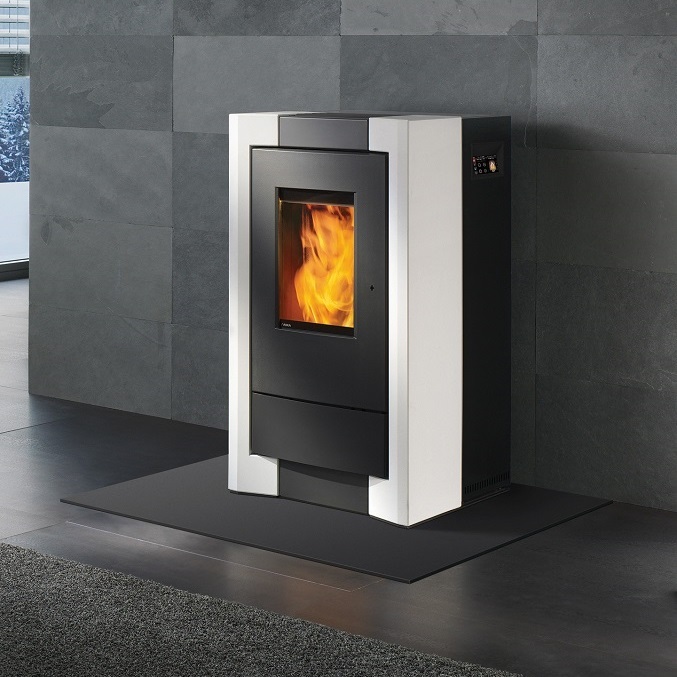 The COMO is a milestone in functional architecture and probably the quietest pellet fire on the market. 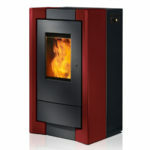 It integrates into your home’s architecture, at one with its surroundings. 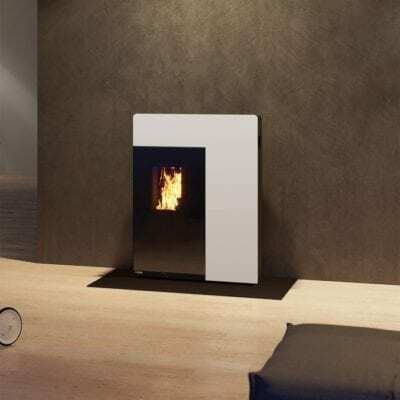 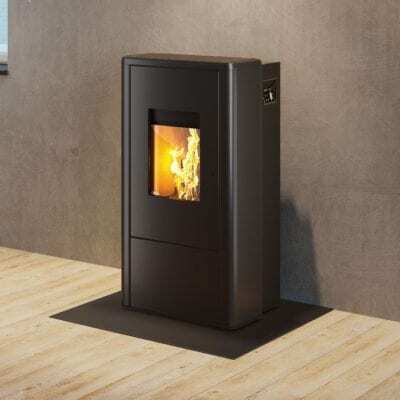 If you are looking for a timelessly beautiful and elegant pellet fire, the COMO is the one for you. 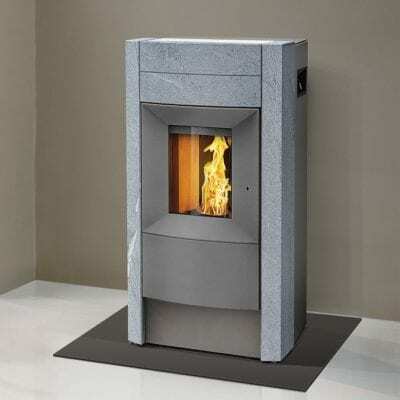 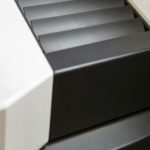 It is available in multiple finishes including steel, ceramic or thermal stone sides. 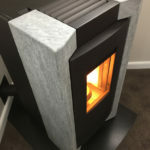 Choose the COMO with Soapstone finish to enjoy the cosy warmth of the fire many hours after it has been extinguished thanks to the large thermal mass of the stone sides. 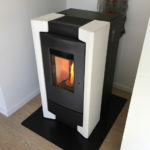 Enquire for a complete installation price.